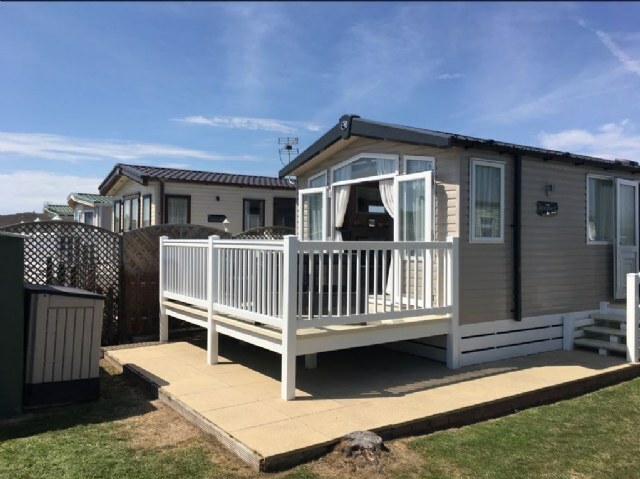 655 a lovely appointed Swift Bordeaux, 3 bedroom 6 berth holiday home. 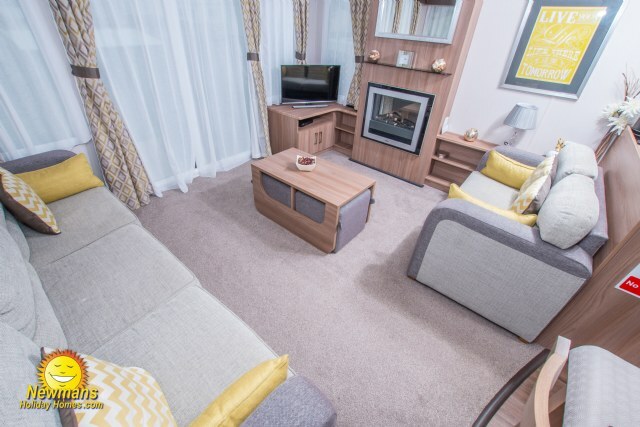 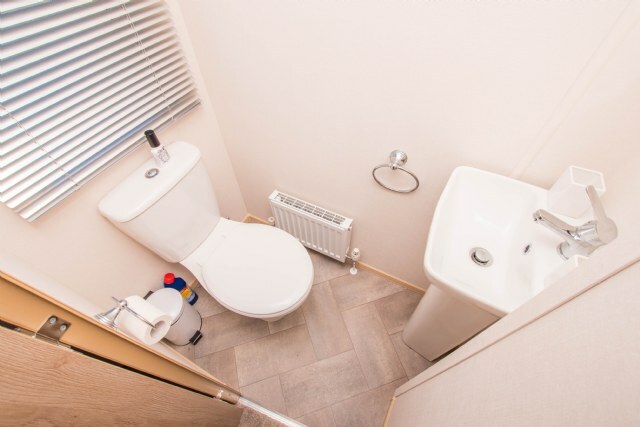 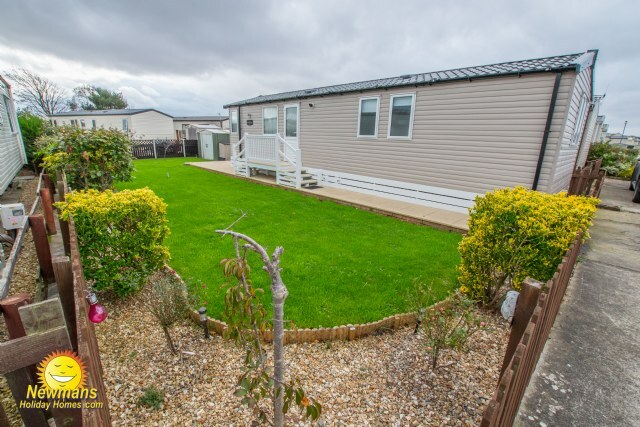 Benefiting from modern lounge with LCD HD TV and Freeview, double glazing and central heating, French door to veranda, an en-suite toilet to the master bedroom, and fenced and gated garden. 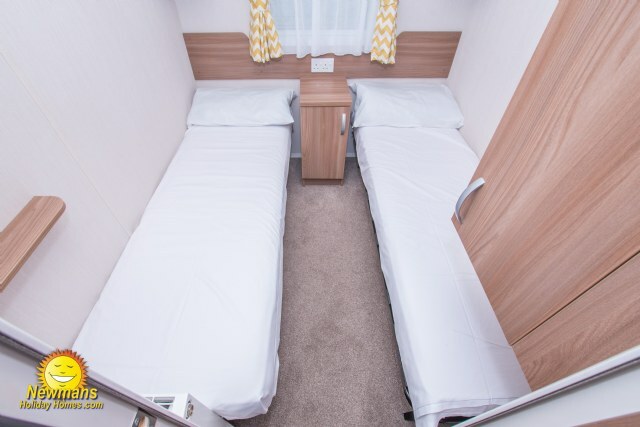 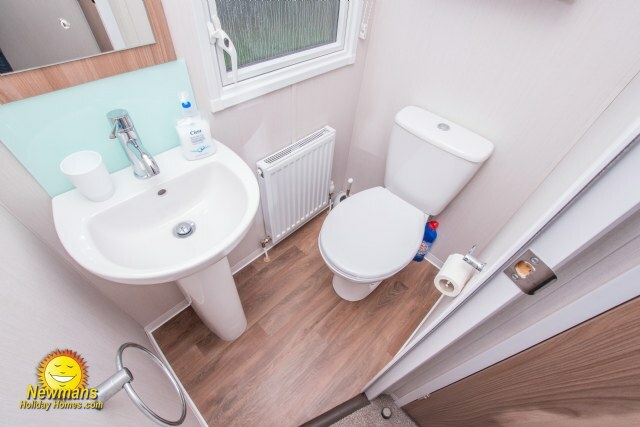 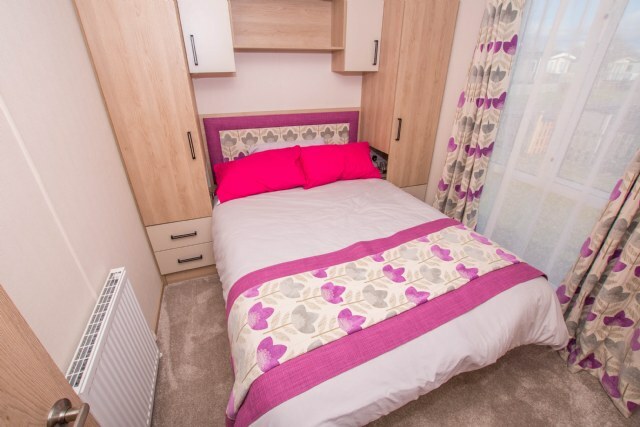 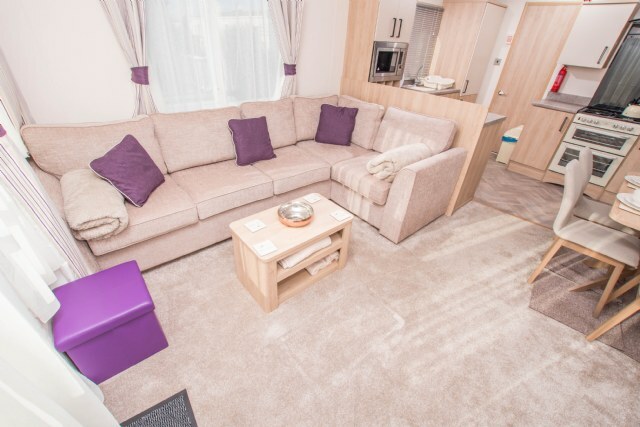 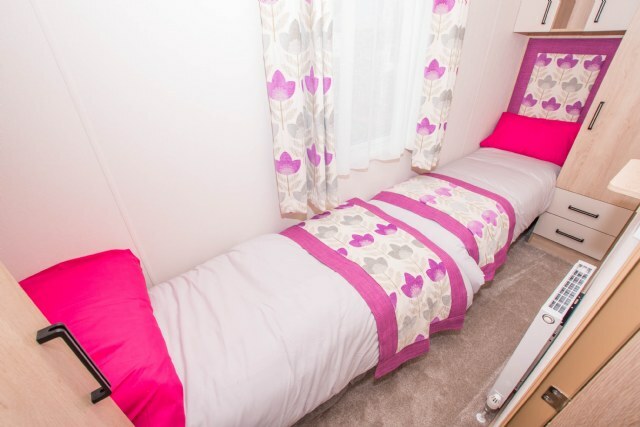 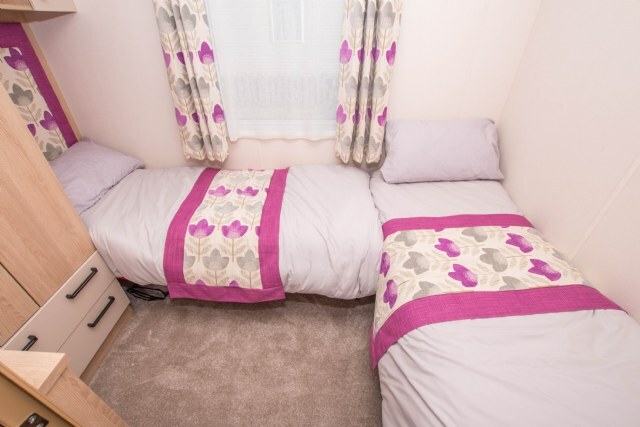 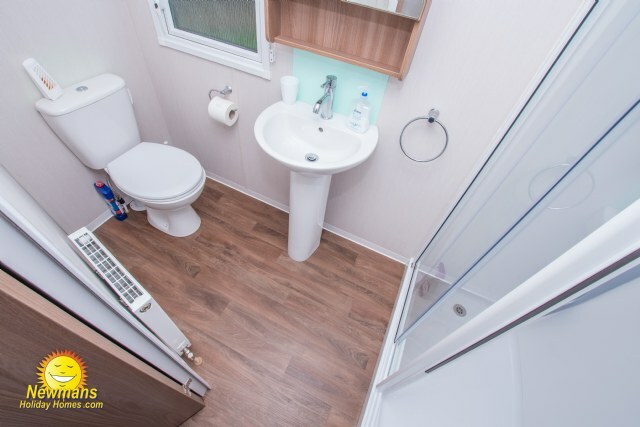 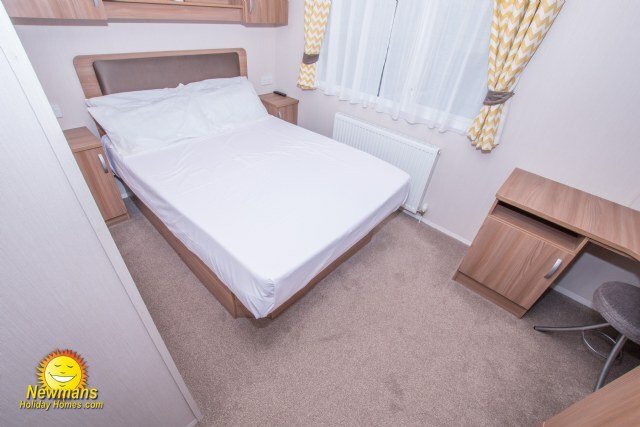 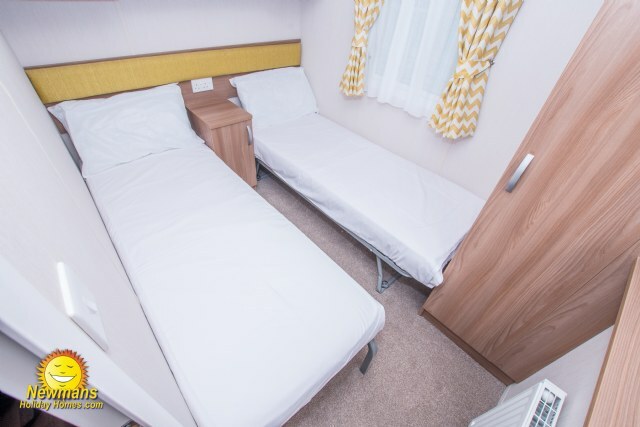 C3 is a modern and spacious Platinum 8 berth holiday home. 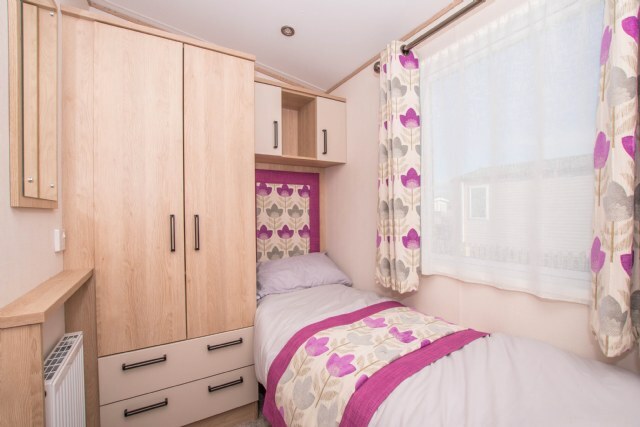 Benefiting from double glazing, central heating, fenced garden, veranda, French doors, piped gas, modern kitchen with integrated fridge freezer, family shower room, comfortable lounge with flat screen TV and master bedroom en-suite toilet. 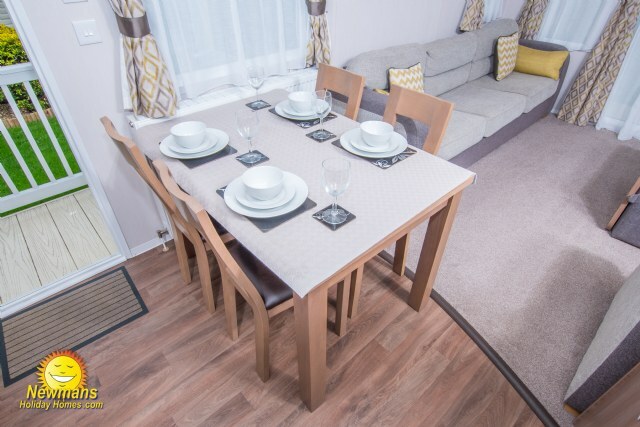 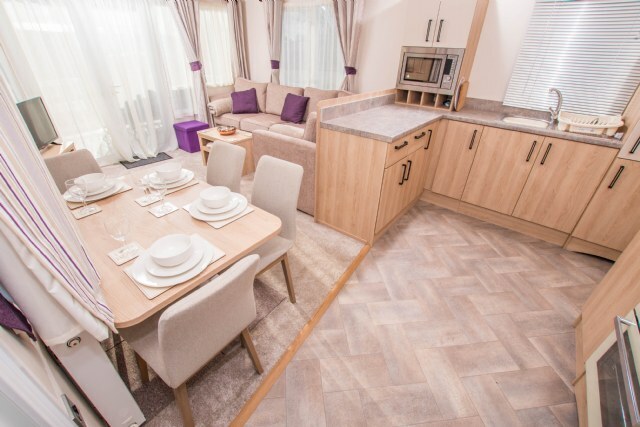 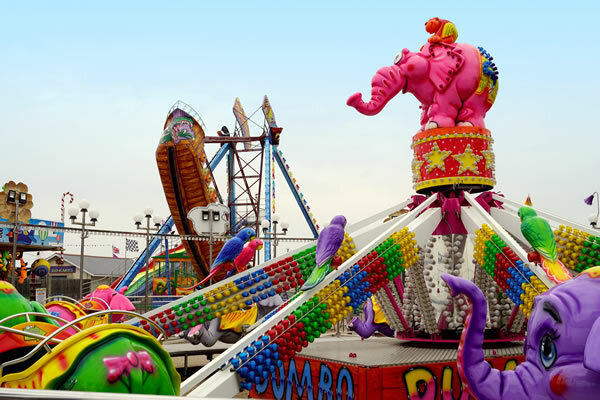 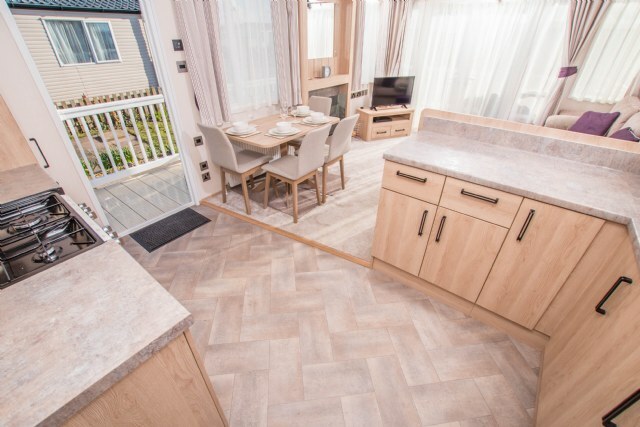 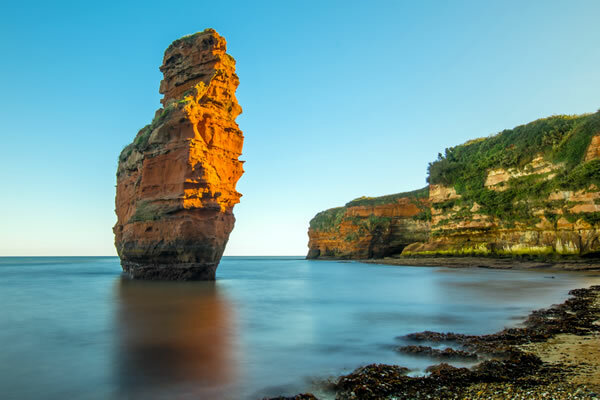 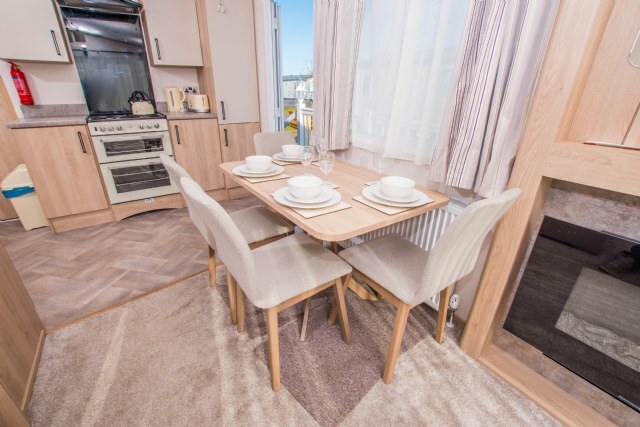 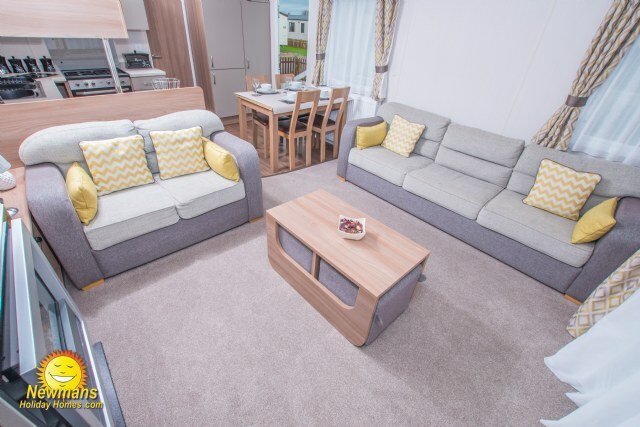 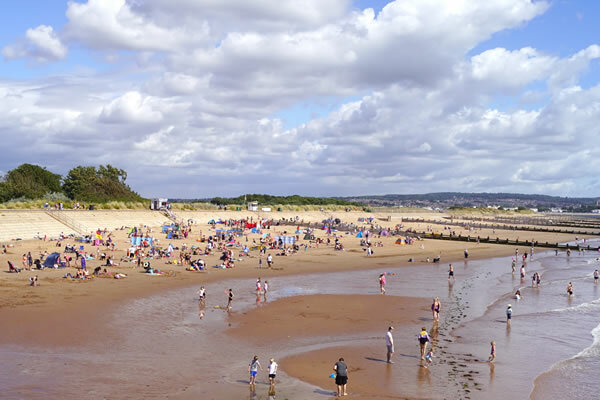 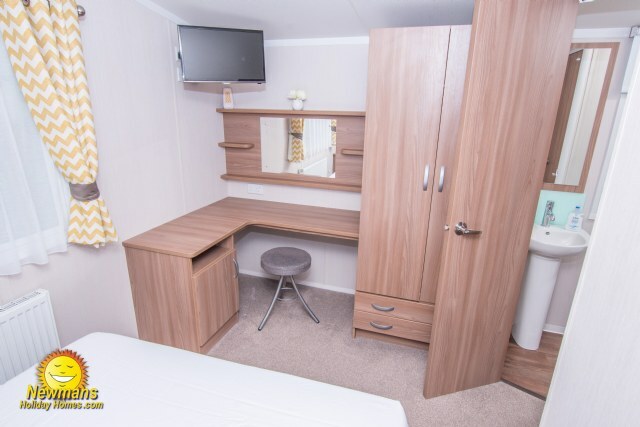 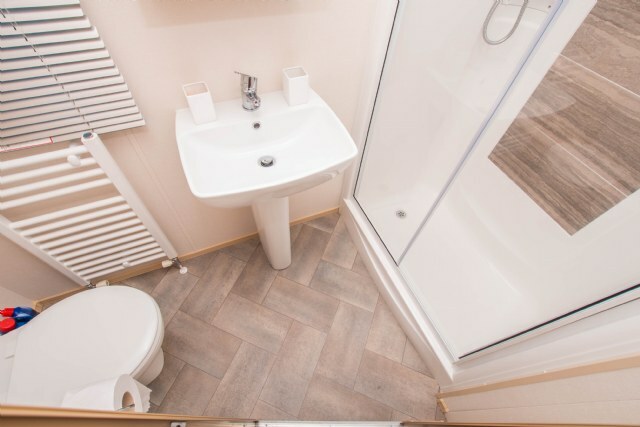 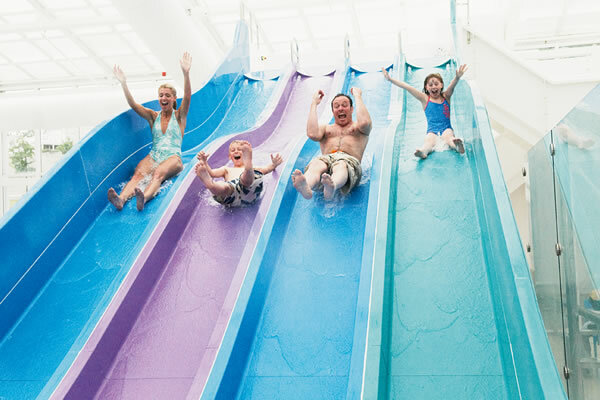 G4 is a Abi Blenium Platinum 3-bedroom 8 berth holiday home. 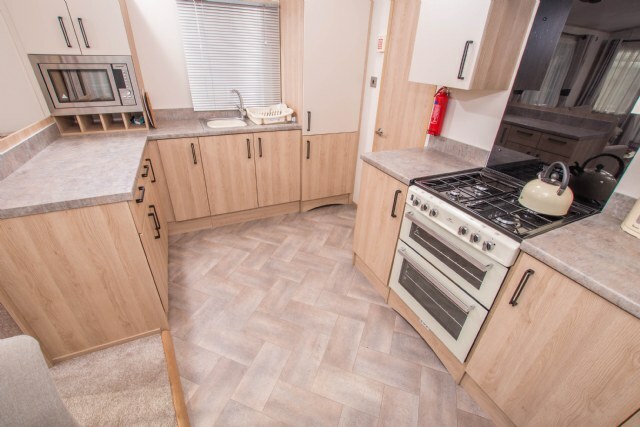 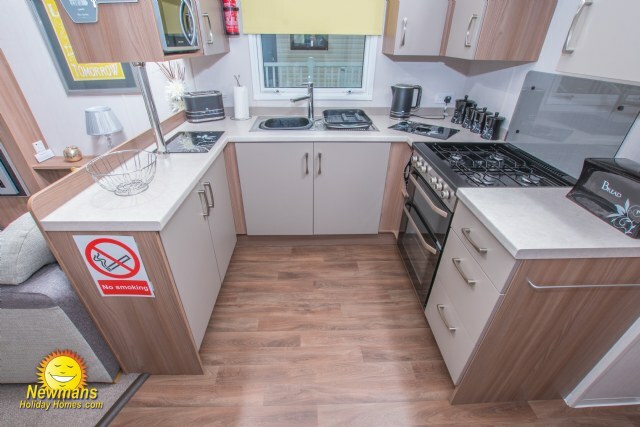 Benefitting from patio doors to the veranda, well equipped kitchen, two toilets, modern comfortable lounge, piped gas, double glazing and central heating.